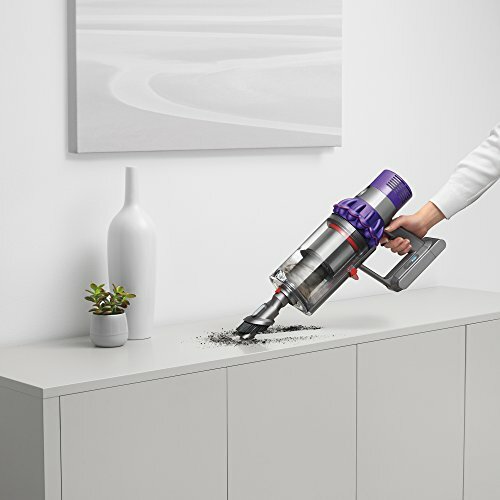 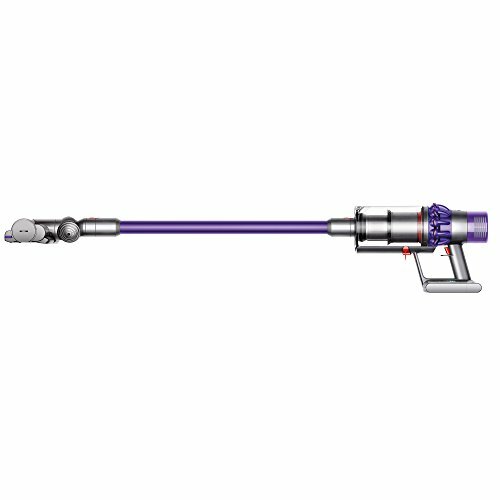 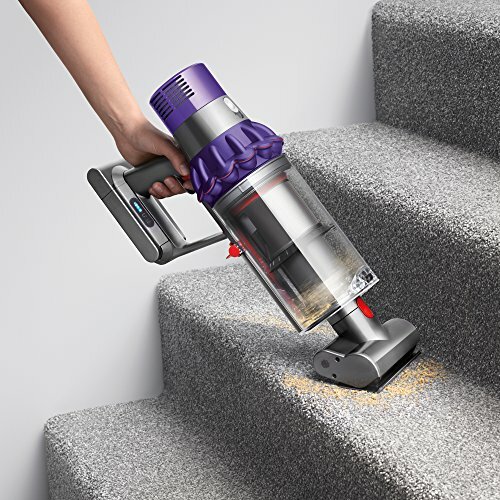 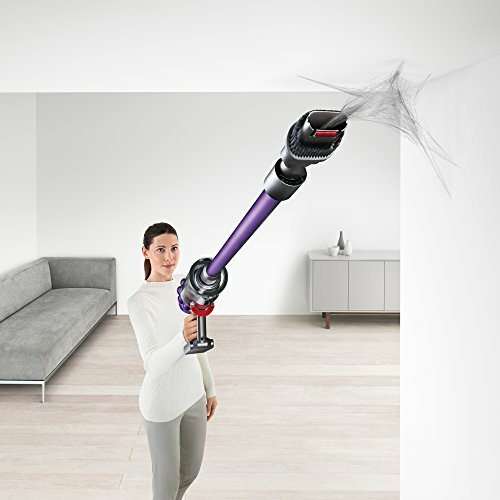 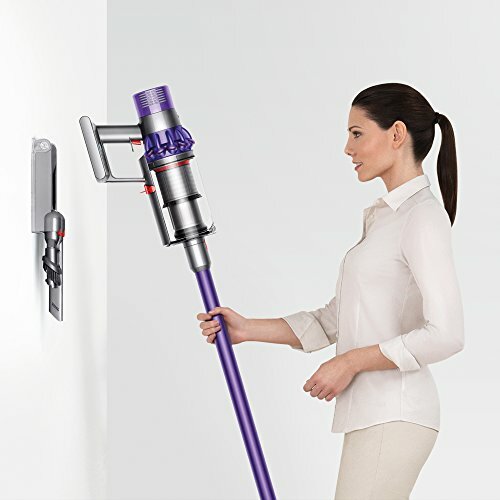 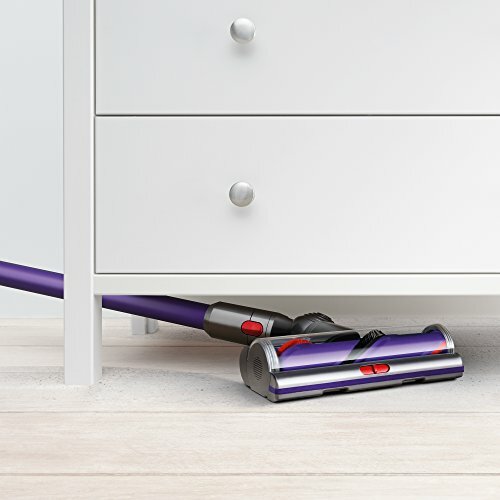 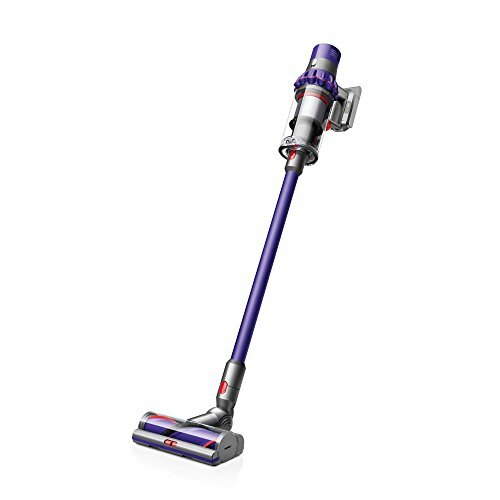 Buy Dyson Cyclone V10 cordless vacuum cleaner. 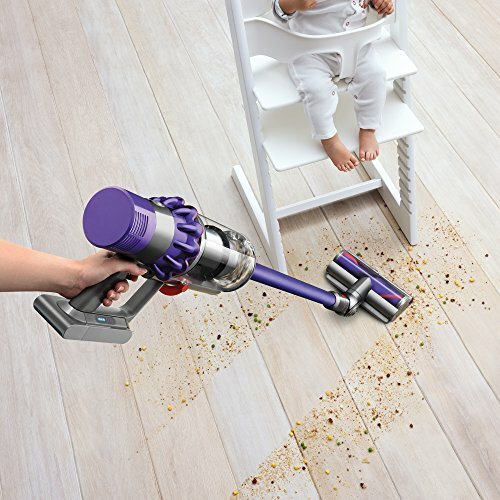 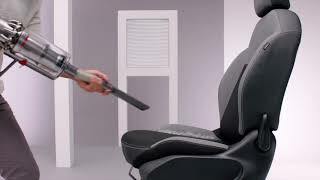 Efficient filtration captures allergens. 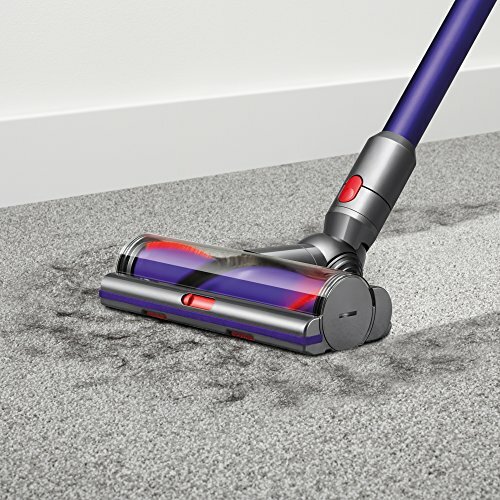 FREE delivery and 2-year guarantee.